Winfield Hogaboom was appointed director of publicity for the San Diego Exposition as early as February 1911. 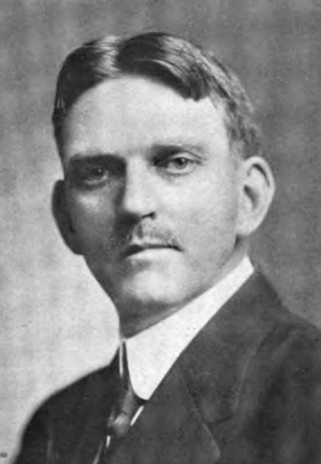 Shortly after his connection with the project of the San Diego Exposition, Mr. Hogaboom was also elected general secretary of the exposition organization. He remained director of publicity until at least February, 1914.